Here’s the complete chart of last Friday’s Music Bank. Rain won the top prize for the third time in a row. Let’s see if he can make it 4 wins or if 2pm will outrun him tomorrow. Again, congrats to Rain. 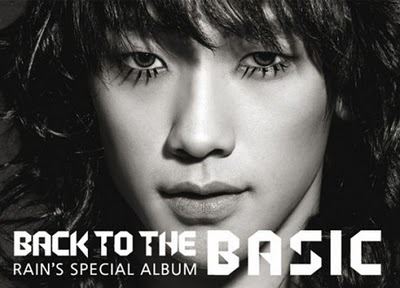 Rain has finished first in the recent Music Bank episode. Well, not really an episode since there was none. But the chart of the week. Finally, quality kpop music is in the air. I’m sorry to other artist’s fan, but I really think Rain, Lee Hyori, Big Bang, DBSK, and Wonder Girls are the faces of Kpop. Well, for me that is. I’m really so excited for Big Bang and Wonder Girls’ comebacks. 2010 is the new 2008. Sorry for the late post again. This is a week late but hey, at least it’s posted. I’m really sorry. I’m actually thinking of stopping this blog or at least give it to somebody. In a few months, it will be a lot more tougher to me. I really won’t have the time. Anyway, congrats to SNSD. Funny tough, I never really felt “Run Devil Run”. Maybe they won because of the album sales again.